Perhaps the most challenging aspect of the job search process is salary negotiation. Oftentimes, we’re so focused on putting our best foot forward during multiple interviews that the actual job offer catches us by surprise. Meanwhile, we’re at the gateway of a rollicking job market and, while no one likes conflict, the biggest tactical mistake you can make upon being offered a new job is not making a counter offer. Not to mention, you never want to start a job wondering if you should have asked for more. 1 – Do Your Research. In order to excel at salary negotiation, you absolutely must research salary ranges. Often, that means breaking your research down to your industry, your geographic location, and the size of the company you’re interested in. While it’s generally impossible to fully nail it, you can get very close. -JobStar aggregates the salary information from many different sources and is worth the digging it takes to navigate this occasionally clunky site. -With thousands of employees supplying information, Glassdoor is developing into an excellent resource for up-to-date—and company-specific—salary information. –Job Search Intelligence is an old school widget—largely focused on location—with surprisingly accurate results. 2 – Role play. If you have ever participated in the performing arts, done public speaking or made sales pitches, you have a leg up on most of us. It’s human nature to stammer and turn all sorts of shades when it’s time to speak. But remember that salary negotiation is not something to be ashamed of and the person you are asking is expecting it. Nevertheless, that doesn’t make it easy. Ask a friend to practice with you and keep in mind that the first few words—breaking the ice—is the hardest part. 3 – Embrace silence. Most people are made uncomfortable by silence. It’s awkward and we yearn to fill it. But whether you’ve brought up salary and are waiting for a response—or have been made an offer and are expected to say something, suppress your urge to chatter and let the other side do the talking. 4 – Be persistent. 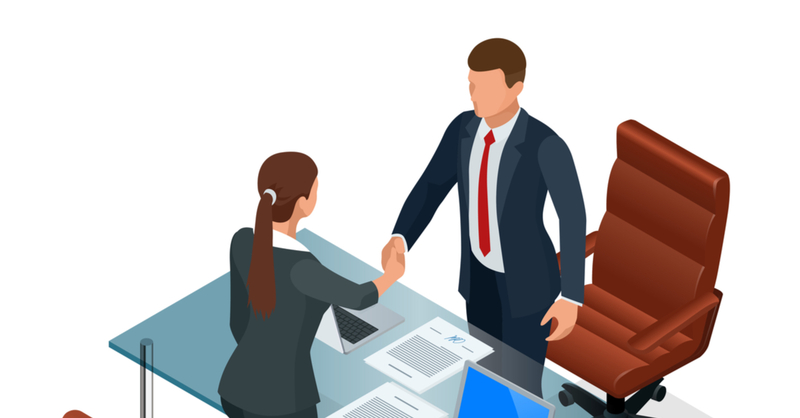 In many cases the employer may reject your initial request for a higher offer, but you should gently push back and reiterate the skills and talent you are bringing to the job. You have done your research and your counter offer is not unreasonable. 5 – Be flexible. If the company won’t budge on salary, negotiate other forms of compensation. Extra vacation time, a flexible schedule, a better title, and a nicer office are all common alternatives to an increased salary. Be creative: if you do not ask, you will not receive. 6 – Know when to call it a day. It is rare to find an employer who is not willing to make at least some concessions. After all, everyone wants to start out on the right foot. That being said, you should know up front what salary you will ultimately accept and when to put the brakes on the salary negotiation process by accepting the offer—or moving on. If you need support in your job search—whether it’s role playing your salary negotiation or creating the professionally written resume that gets you the offer in the first place—contact San Francisco-based resume writer, Robin Kelley, at Resume Preferred to schedule an introductory call.